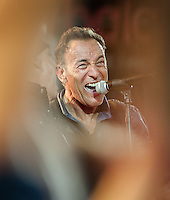 Chapter Four. 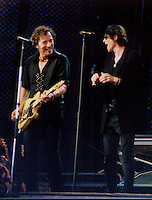 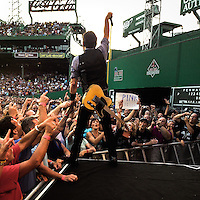 Be sure to check out the other chapters in the Bruce Springsteen Collection. 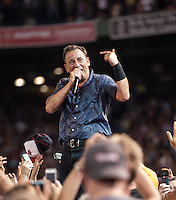 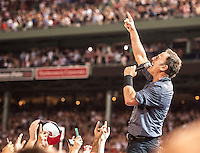 >>>>When Bruce Springsteen asked Boston's Fenway Park crowd who was seeing him and the E Street Band for the first time, a surprising number of hands went up. 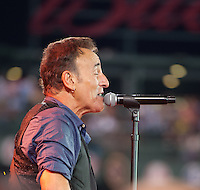 "The pressure's on!" 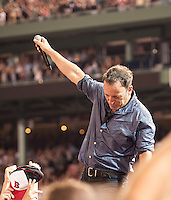 he declared. 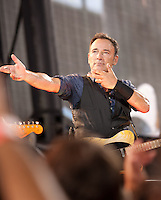 He needn't have worried. 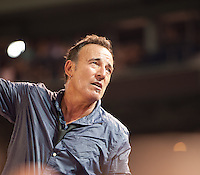 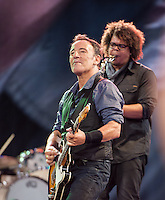 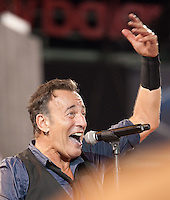 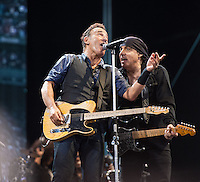 One can only assume the newbies in the crowd went home in awe that the 62-year-old Springsteen had managed to live up to his billing and then some, barnstorming through a 3 1/2-hour set that energized the Fenway crowd from start to finish. 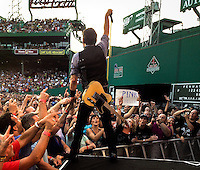 What's perhaps even more remarkable is that Springsteen and the band also managed to match his own high standards set through decades of memorable Boston shows. 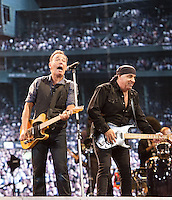 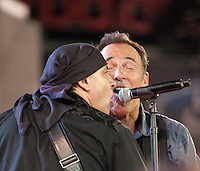 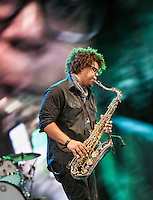 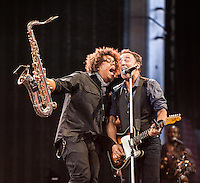 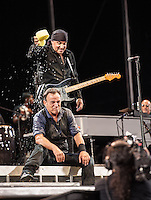 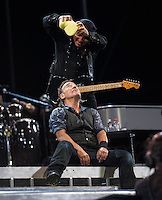 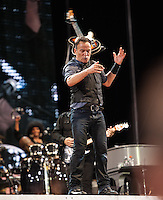 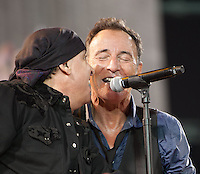 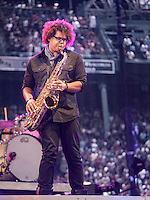 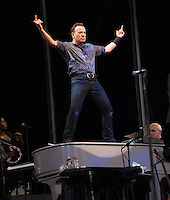 While it may have traded some of the raw emotion of March's TD Garden concert for a house-party vibe more appropriate for the venue, Tuesday's show spotlighted Springsteen's energy and his band's versatility as well as any Beantown show in recent memory.